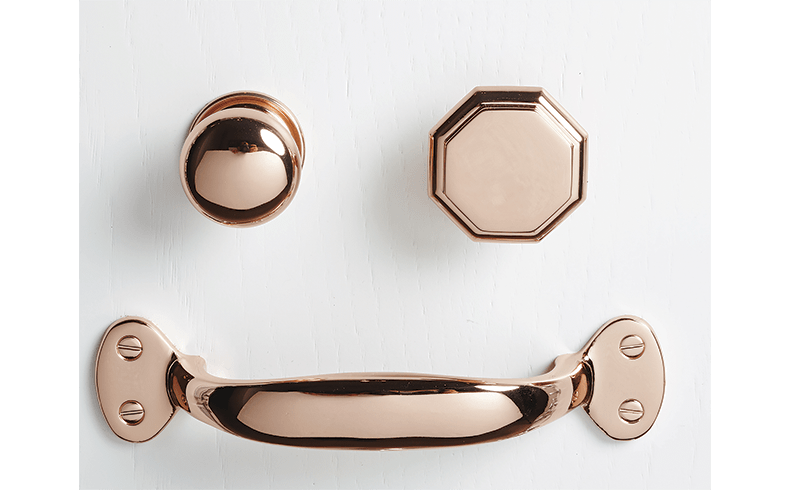 Pittella’s[Melbourne] doorware is grouped in three design eras: the Classical collection [1800s -1900s]; the Post Modern collection [1920s -1980s; and the Contemporary collection [1990s – today]. 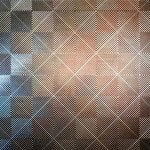 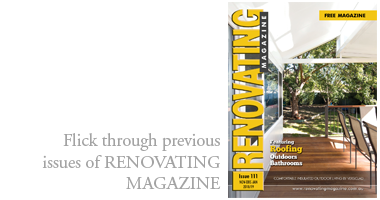 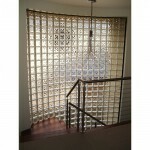 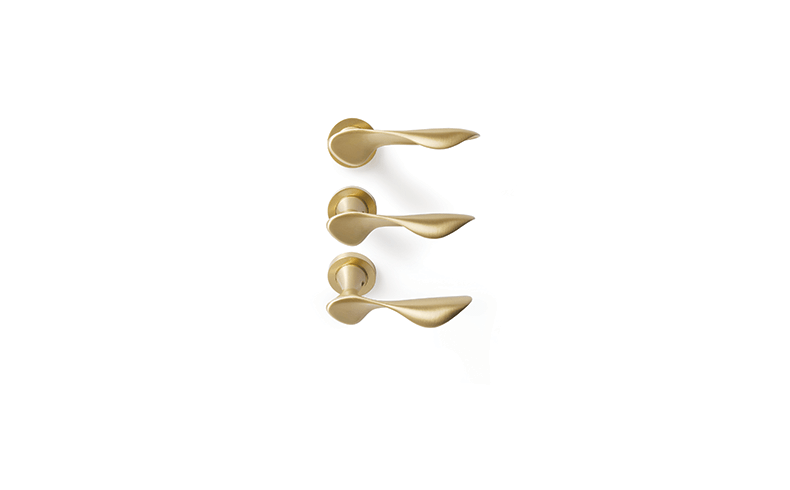 This grouping assists architects, designers and home-renovators match products with architectural periods and interior design styles. 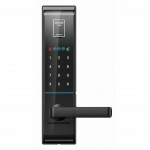 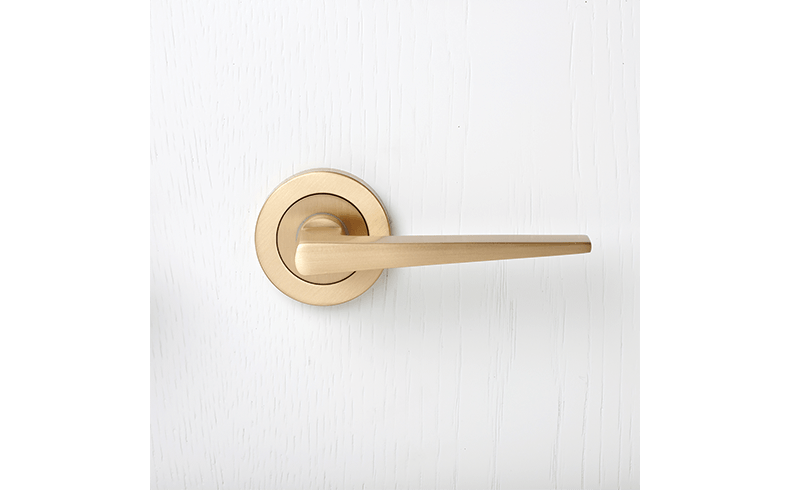 Within each collection, whole-of-project hardware requirements can be specified in styles including front entry door pulls and internal lever handles; as well as joinery hardware and matching accessories. 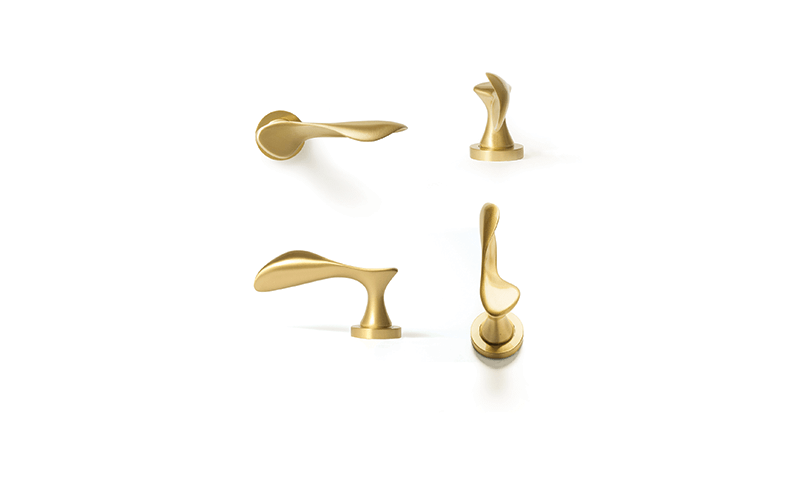 Engineered to last, most of Pittella’s products are manufactured in Italy and combine time-honoured craftsmanship with cutting edge technology. 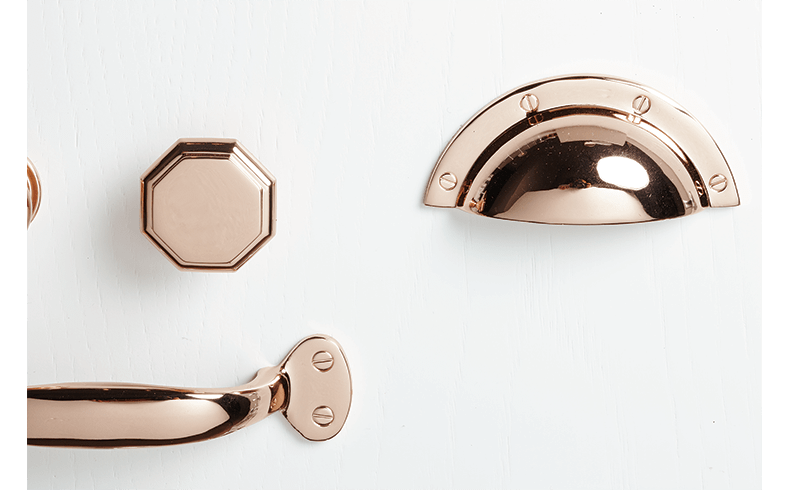 Their Rose Gold finish adds to the elegance of doorware from Pittella’s Classical collection. 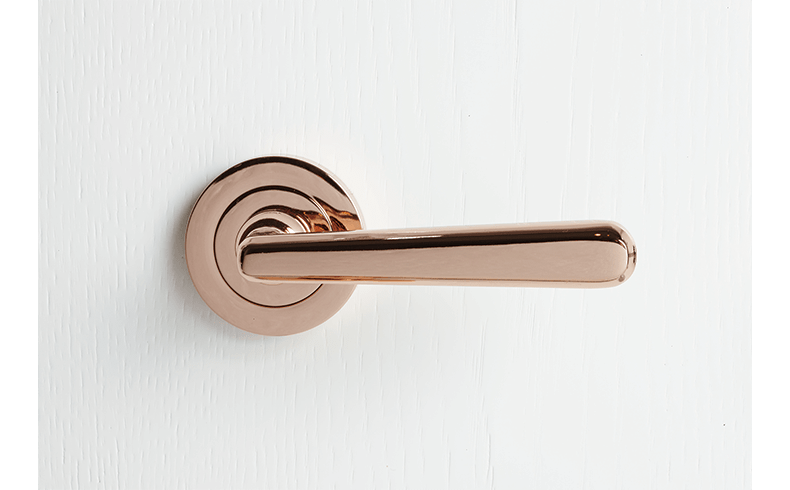 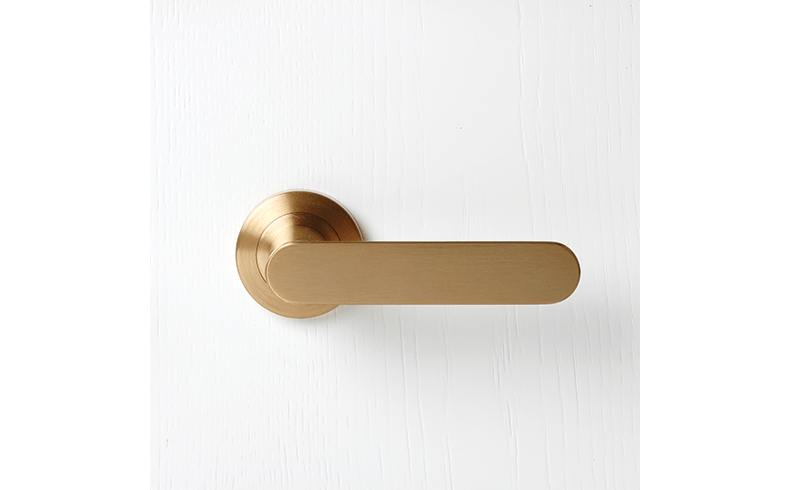 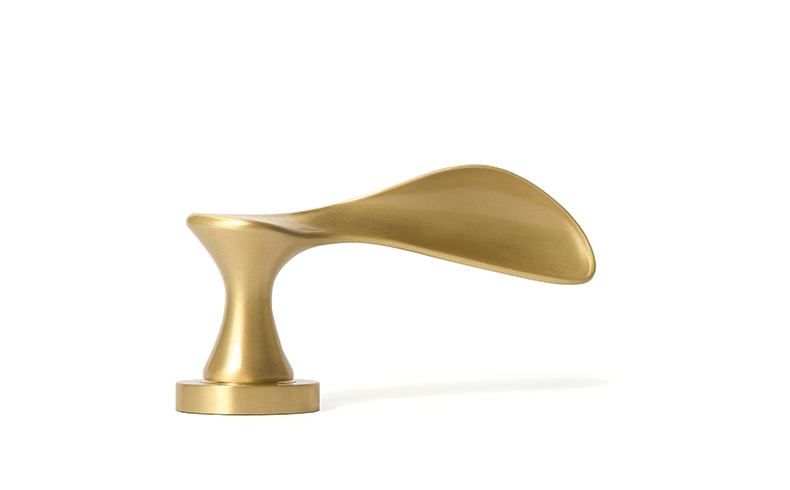 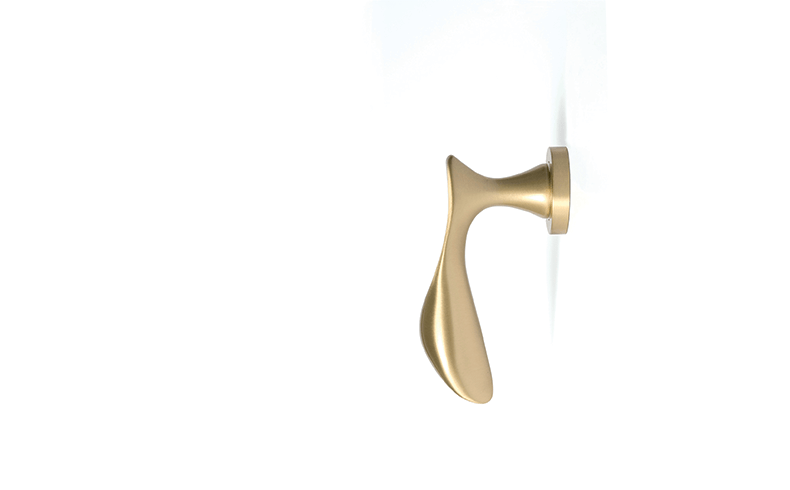 As with the Satin Brass finish, Rose Gold is available on the majority of the Pittella collection including the H165 door lever handle as well as the 158.30, 146.40 and 451.96 door pulls. 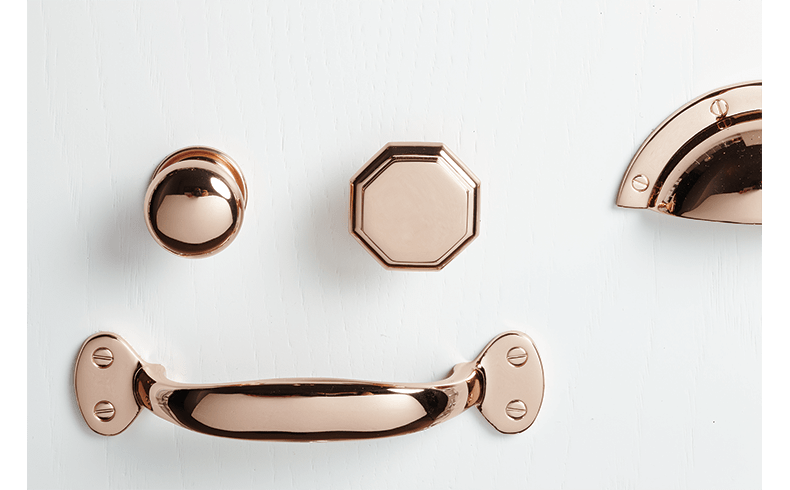 Although not all Rose Gold doorware is carried in stock due to the special nature of the finish, almost all of the Pittella range can be produced with this elegant finish upon request.